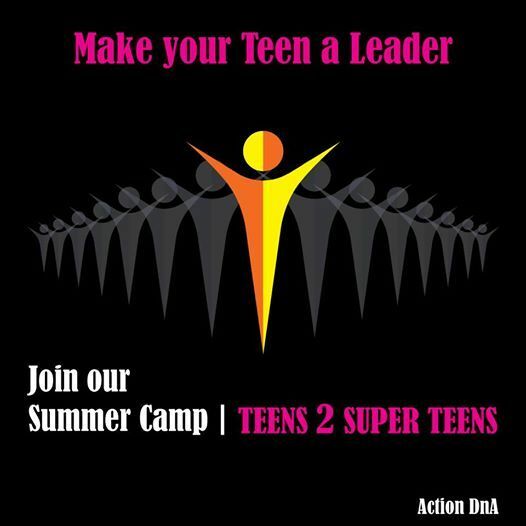 TEENS TO BECOME SUPER TEENS!!!!! Boring to Charming! Timid to Daring! Lethargic to Energetic! Shy to Dynamic!